TOKYO -- President Akio Toyoda, citing the need to be fast and flexible in an industry besieged by change, shuffled his company's board of directors, installing the first female director and appointing a British Paralympic medalist, as a former General Motors man leaves the building. After the new board is seated, it arguably will be Toyota’s most diverse ever. It will include one Japanese woman and two non-Japanese, one of whom is an accomplished wheelchair basketball athlete. The other is Toyota's chief competitive officer, Frenchman Didier Leroy. The new directors take their seats at Toyota Motor following the automaker's annual shareholders' meeting, which is expected to be held sometime in June. "Having speed and being open are key to survival in this era of profound transformation," Toyoda said in a statement. "Whether they come from within the company or not, we can discuss things with an open mind and go beyond past ways of doing things to speedily implement bold new ideas. That is what we are aiming for with the structural change." 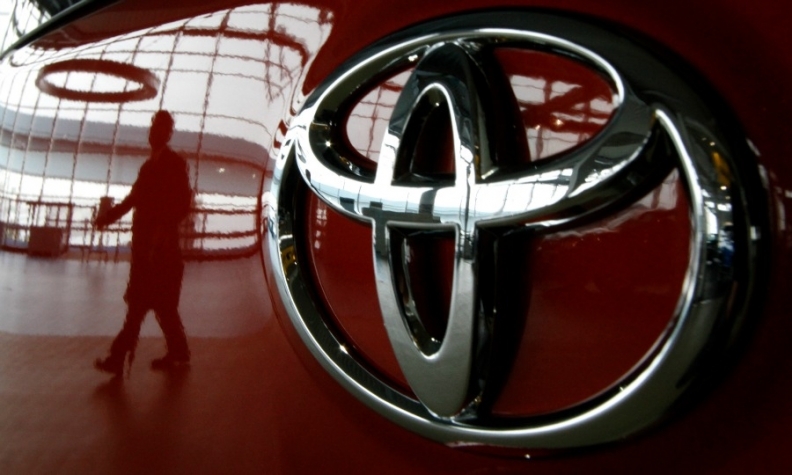 The two new appointees, both tapped as outside directors, were among four new people named to Toyota's nine-member board in a wider management change announced Friday. Also, being promoted to the board are current Executive Vice President Koji Kobayashi and a former vice minister from the Japan’s powerful Minister of Economy Trade and Industry. Teiko Kudo, a managing executive officer from Sumitomo Mitsui Banking, will be the first female board member at Japan's biggest automaker. Kudo, 53, joined the blue-chip Japanese megabank in 1987 and has worked in emerging industries and structured finance. British athlete Philip Craven, 67, was a five-time Paralympian in wheelchair basketball from 1972 to 1988, with a string of gold, silver and bronze medals from World Championship play. He is a former president of the International Paralympic Committee and served as a member of the commission coordinating the Beijing Olympics in 2008. In 2005, Craven was knighted by Queen Elizabeth II for his service to Paralympic Sport. Toyoda has taken a keen personal interest in the Paralympics since 2015, which his company signed on as a top Olympic and Paralympic sponsor through 2024. The Toyota executive often talks publicly about how he finds inspiration in the determination and grit of Paralympians. Leaving the board after the shuffle will be former General Motors executive Mark Hogan.